Every new chapter has a beginning. This is ours. 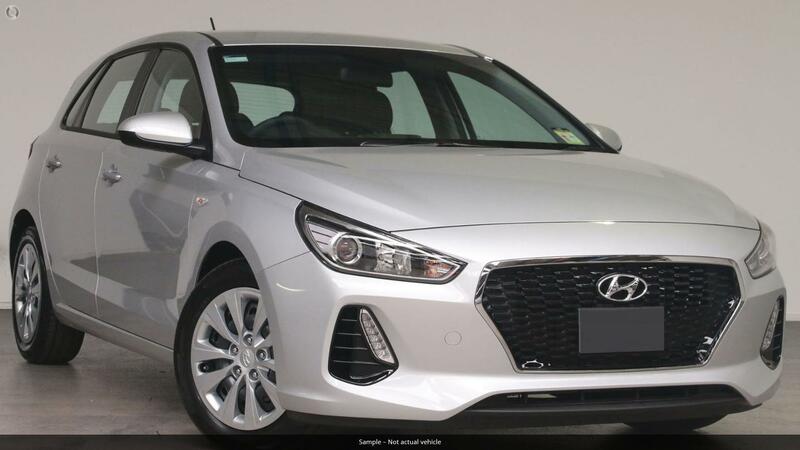 The i30 N is Hyundais first true high-performance car, developed to debut the N division and redefine the way in which the world views our vehicles. 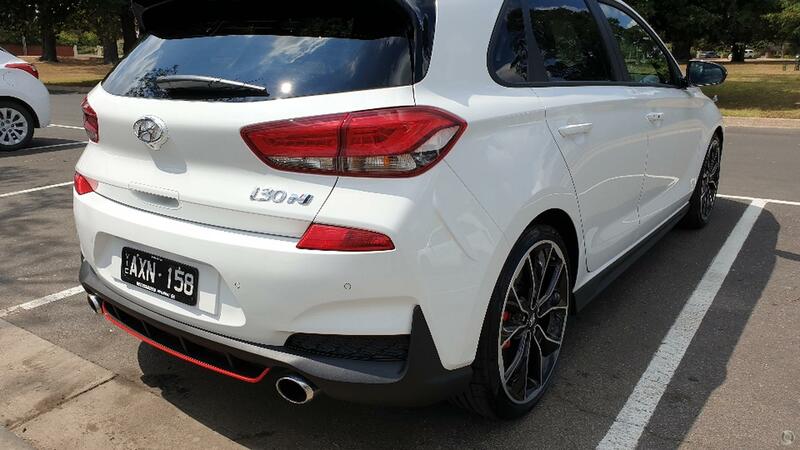 The i30 N was born in Namyang, Korea, at Hyundai's global R&D centre, then honed at the Nrburgring, nicknamed the Green Hell, arguably the most challenging race track in the world and home of Hyundais Testing Center. 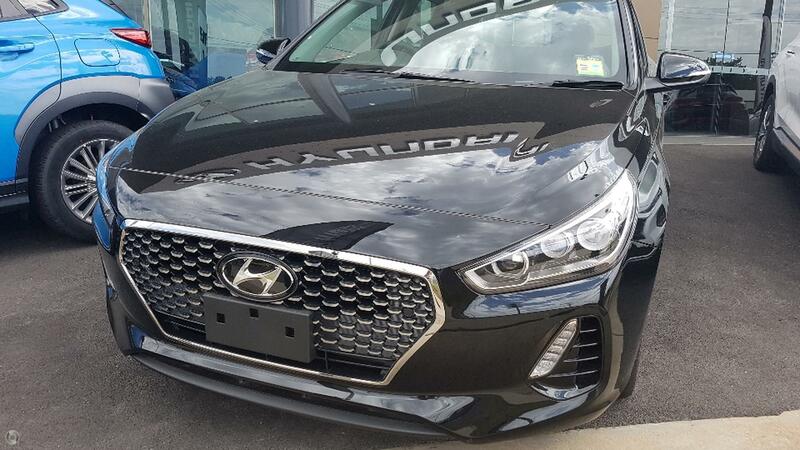 It was only through a punishing development program that took in nearly 500 laps at this unforgiving circuit, and around 10,000 kilometres of testing overall, that we could make a model truly worthy of being the first to wear the N badge. 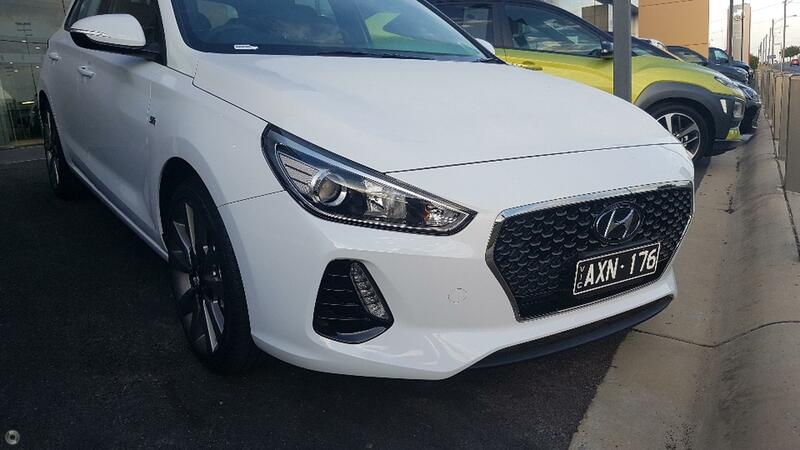 The i30 N features a unique exterior design to cheat wind and win hearts - from the front headlamps distinguished by a black bezel, aggressive front bumper featuring larger air intakes to unique 19 alloy wheels. Inside, its unlike any other. The exclusive N sports interior is tailored to seduce and satisfy the enthusiast driver. 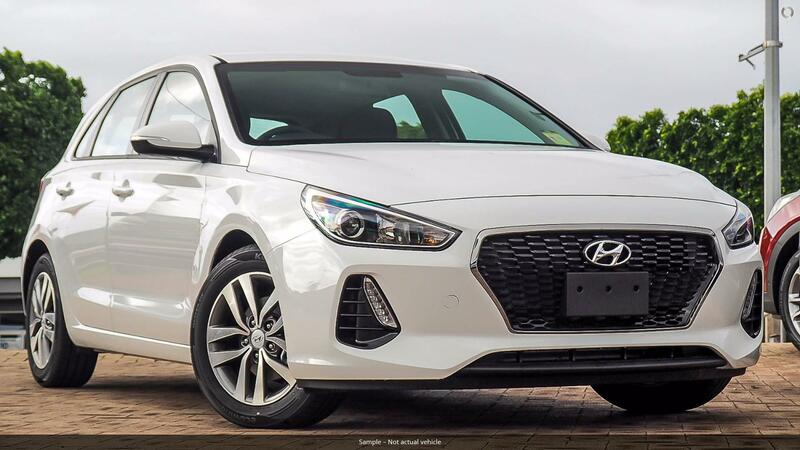 Naturally the i30 N is fitted with seven airbags, Tyre Pressure Monitoring System (TPMS) and the very latest safety systems. 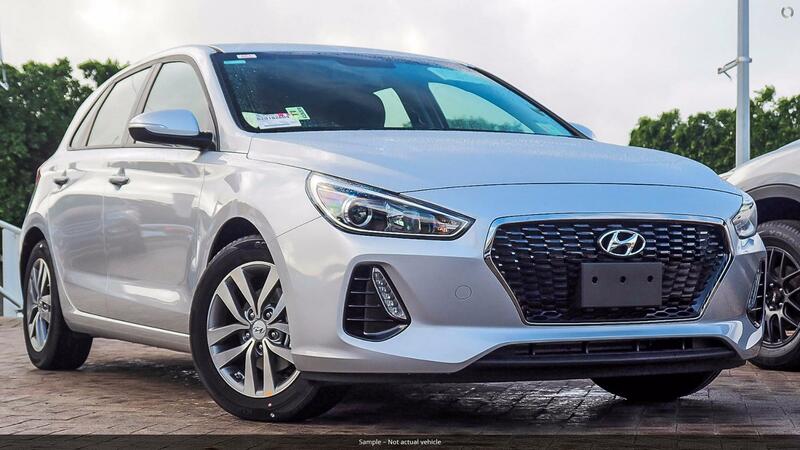 Central to this is the standard inclusion of Hyundai SmartSense, which brings Autonomous Emergency Braking (AEB), Forward Collision Warning (FCW), Lane Keeping Assist System (LKAS), and Driver Attention Alert (DAA).